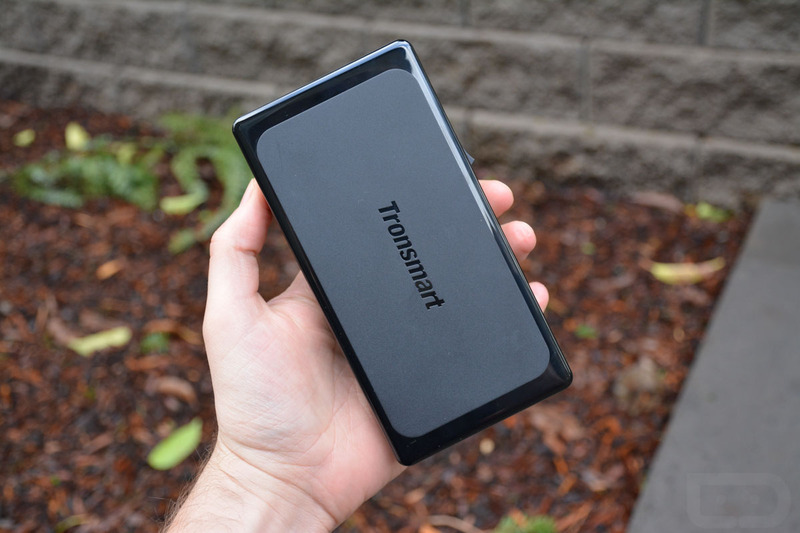 Tronsmart is currently working to roll out its line of Quick Charge 3.0 chargers, but until that happens, they have listed most of their Quick Charge 2.0 chargers at discounted prices on Amazon, in addition to the below coupon codes that will save you quite a bit. There are three different chargers available – a travel/wall charger for under $10, a car charger for under $8, and the Titan charger for under $24. Each charger, if your device is compatible, features Quick Charge 2.0, which will charge your phone at a faster rate than it would without it. To name a few of the phones that benefit from Quick Charge 2.0, we have the flagships from HTC, LG, Motorola, Google, and Samsung. All recent phones from these makers should work just fine.